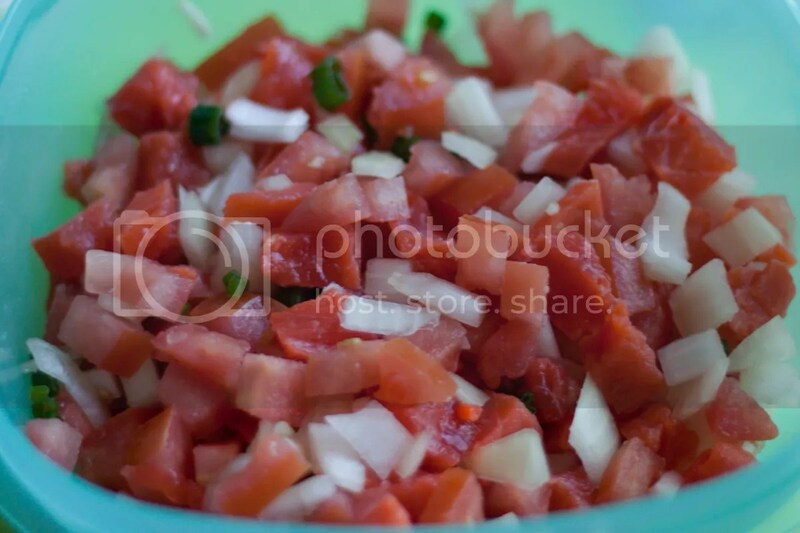 Lomi lomi salmon is a traditional Hawaiian dish served in most luaus. It is served cold and is an interesting way to consume a good chunk of nutritious, fresh food. The words “lomi lomi” in Hawaiian actually translate to “massage”, and comes from the the mixing of the ingredients by hand at the end. I should caveat here at that I can’t stand raw onions, so I’ve never actually had lomi lomi salmon. However, my wife loves it, and makes a killer recipe that I thought the world should know. On a plate, spread half of the sea salt and place the salmon over it. Rub the other tsp of sea salt on the top of the salmon and refrigerate over night. The next day, remove and rinse the salmon, patting it dry. Next, you’ll want to start chopping your ingredients. 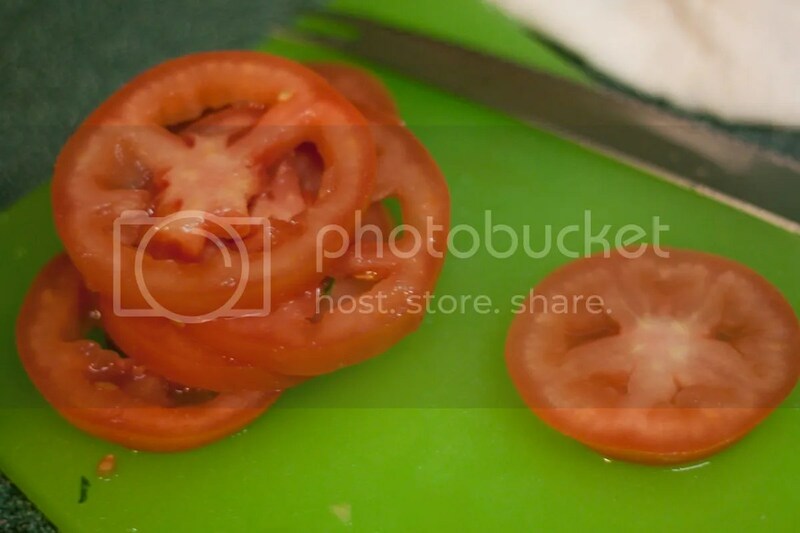 Be sure to remove the seeds from the tomatoes, as you can see in the picture above. 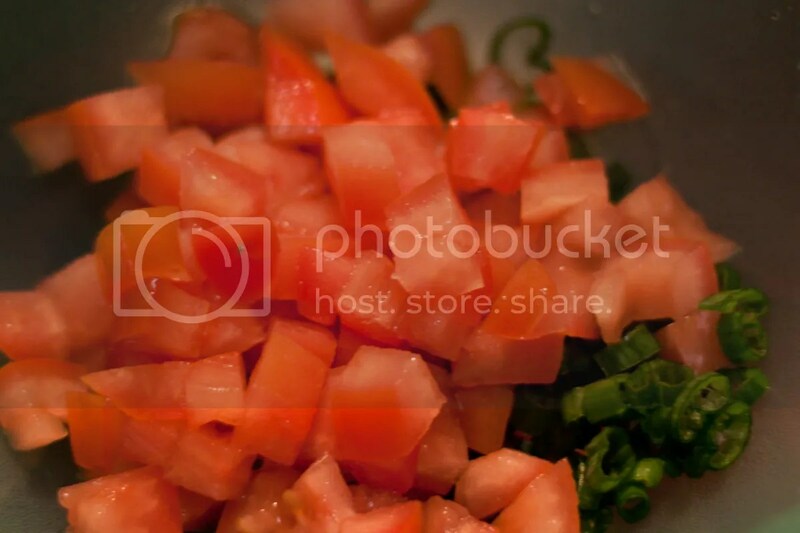 Dice the tomatoes and onions, and chop the green onions into small pieces. Dice the salmon filet in a similar manner. Gently mix all the pieces together by hand, and place the dish in the fridge until you’re ready to serve!